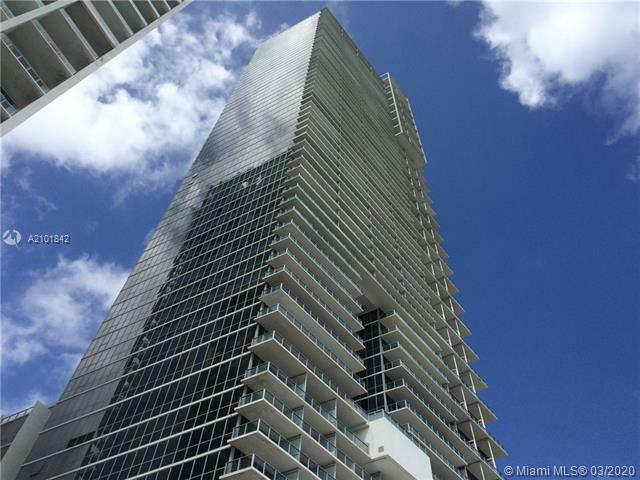 Where Downtown Miami meets Miami Beach, the 67-story Marquis is poised to become the ultimate destination on the Biscayne Corridor. 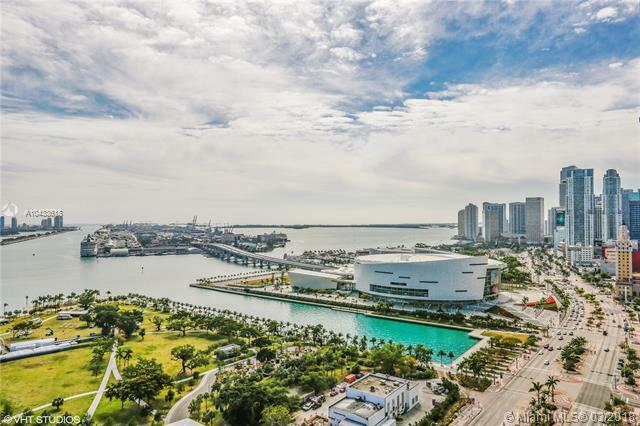 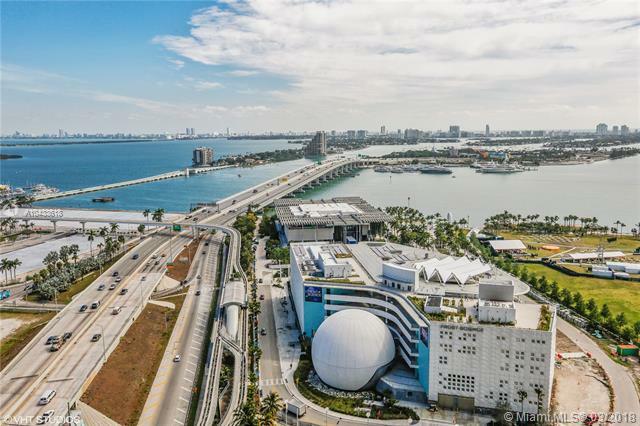 Famed architectural firm Architectonica – known for Marina Blue, Blue, ICON Brickell, the Miami Mandarin Oriental and the American Airlines Arena – is creating for Leviev-Boymelgreen a spectacular addition to the Downtown Miami renaissance. 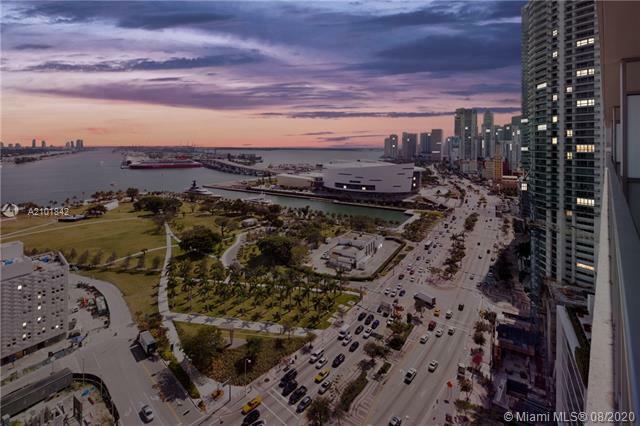 This ultra-luxury development will feature 340 residences and 50 hotel rooms. 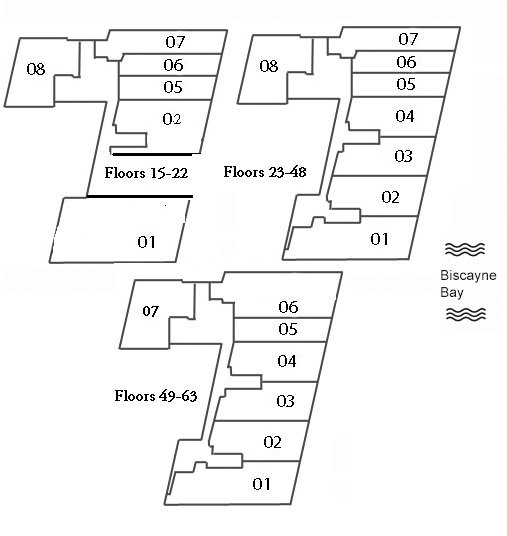 Mostly flow-through in design, the residential units are designed with 1, 2, 3, or 4-bedroom layouts. 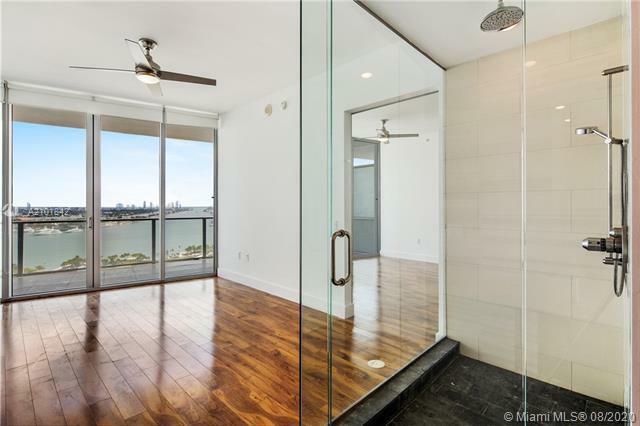 Private balconies with glass railings will reach out an expansive eight feet, providing stunning views of Miami and Biscayne Bay. 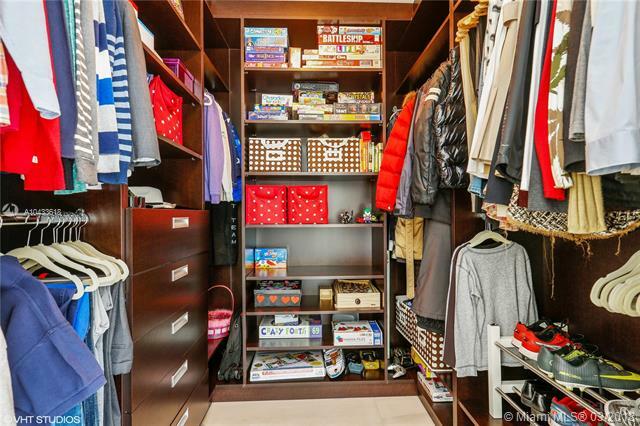 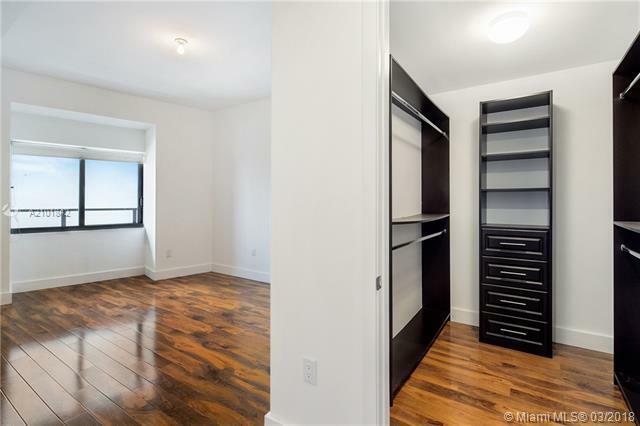 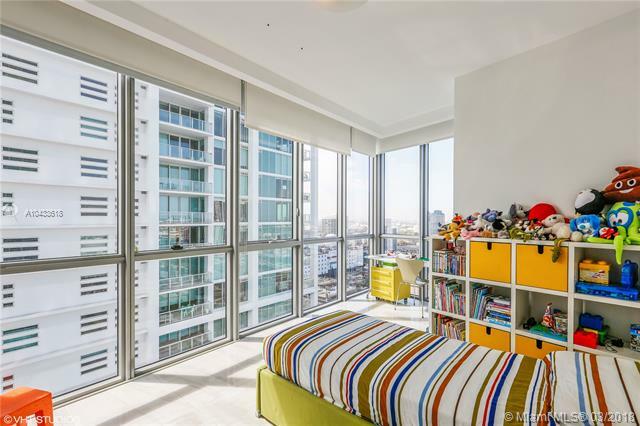 Loft units will soar with 20-foot ceilings, while 10-foot ceilings and eight-foot interior doors grace other residences. 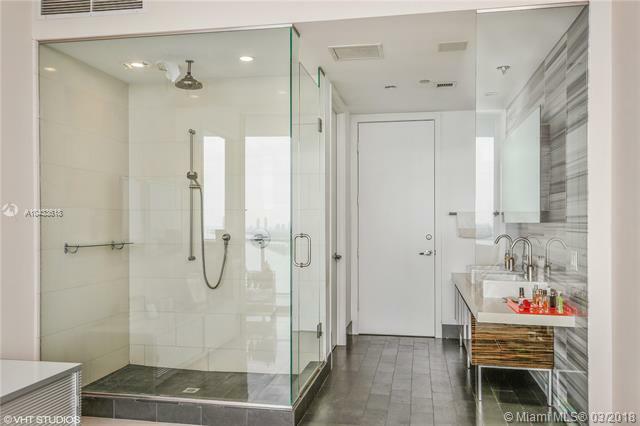 Baths are designed with slate floors, oversized glass-enclosed showers with stone accent walls and custom cabinetry. 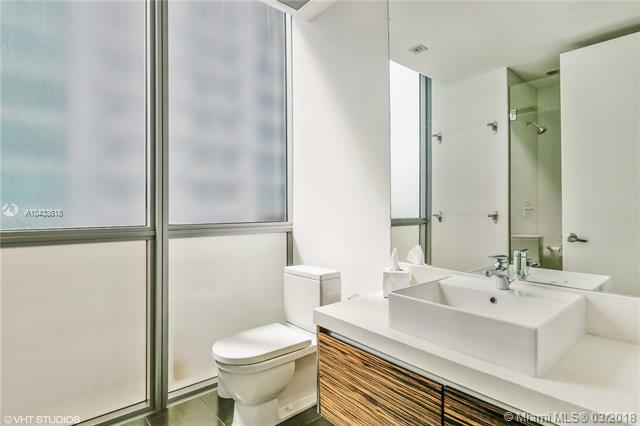 Fixtures are by KWC and Duravit. 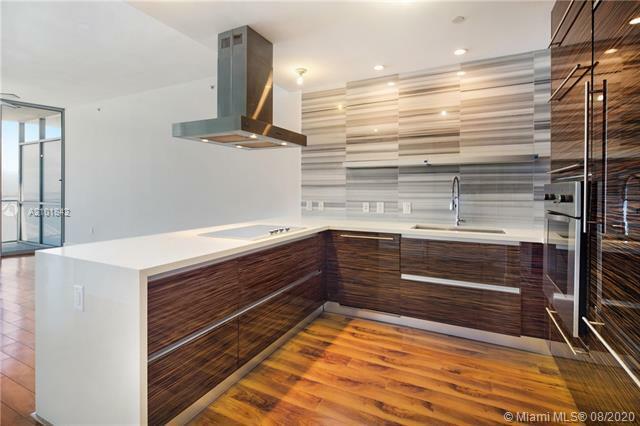 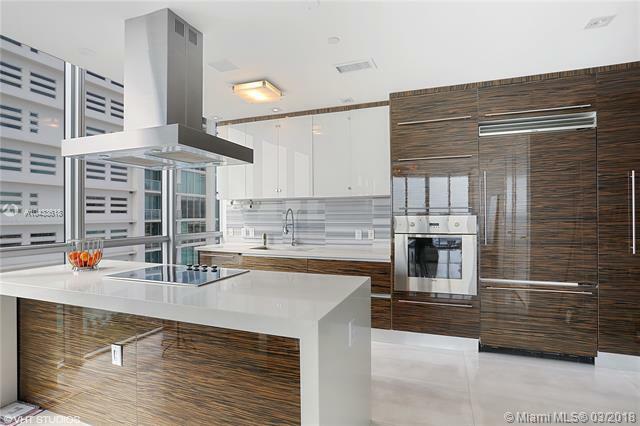 Exotic natural wood cabinetry – either teak or zebrano – set off the Sand Studio-designed gourmet kitchens with integrated stainless steel Viking appliances and quartz countertops and limestone or marble backsplashes. 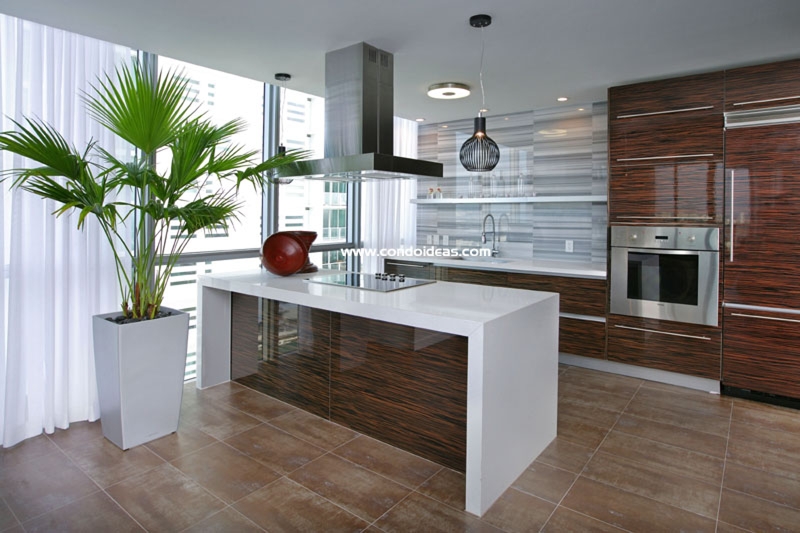 Integrated lighting illumines above-sink glass shelving. 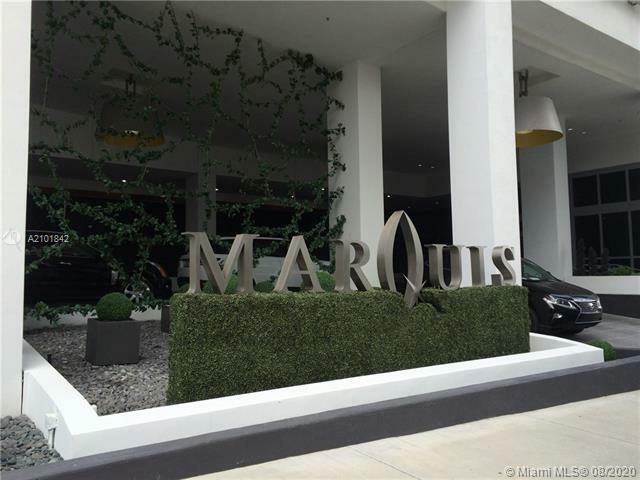 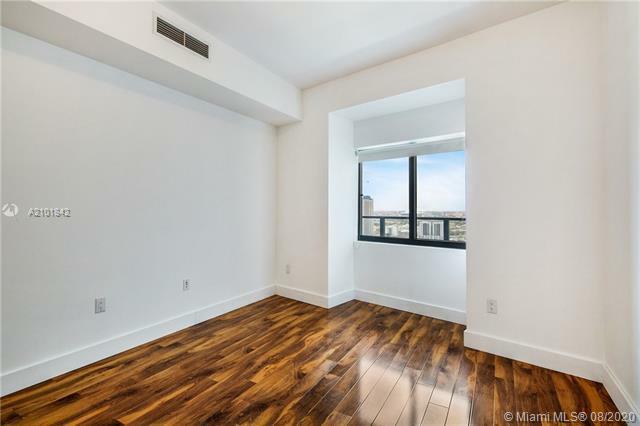 The Marquis offers what’s become expected of luxury developments, and more. 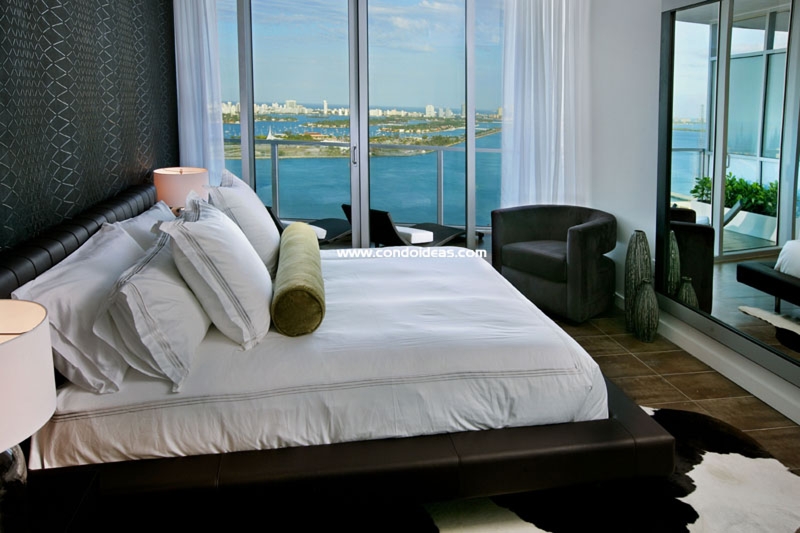 Residents may avail themselves of the business center or club room when not shopping in exclusive retail shops and dining in fine restaurants. 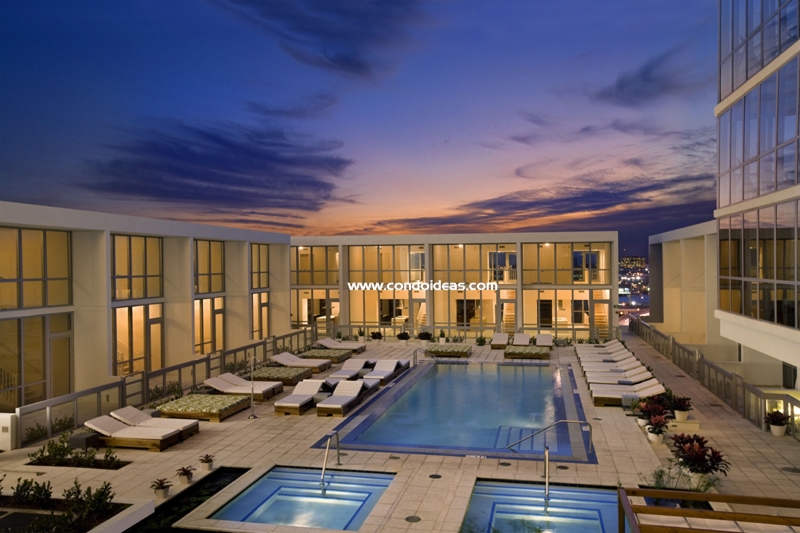 A two-story spa and fitness center with sauna and steam room complements the infinity-edge “Sunrise” swim spa and lagoon style “Sunset Pool.” Japanese water gardens are designed to calm the spirit. 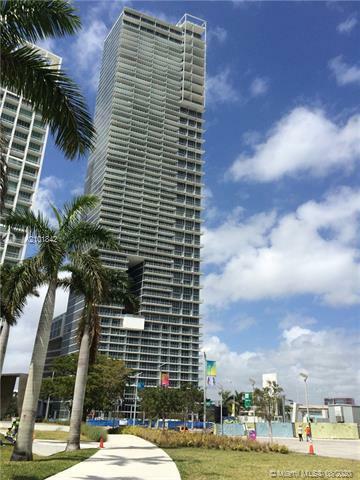 The building is equipped with a wireless internet cloud. 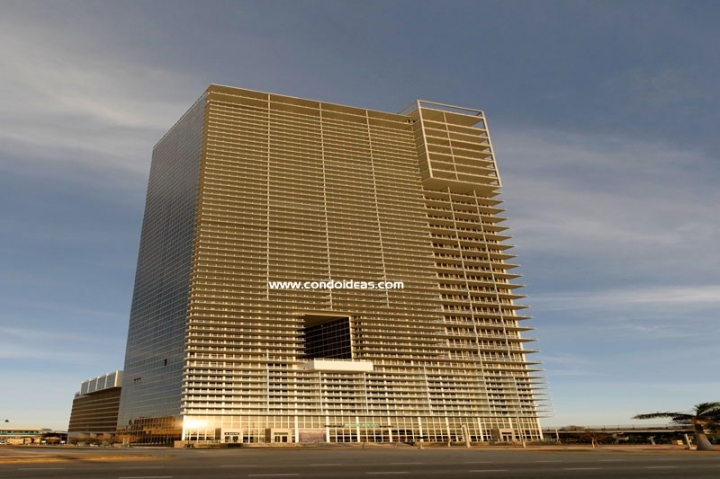 Property features include 24-hour security, valet, concierge and housekeeping services. 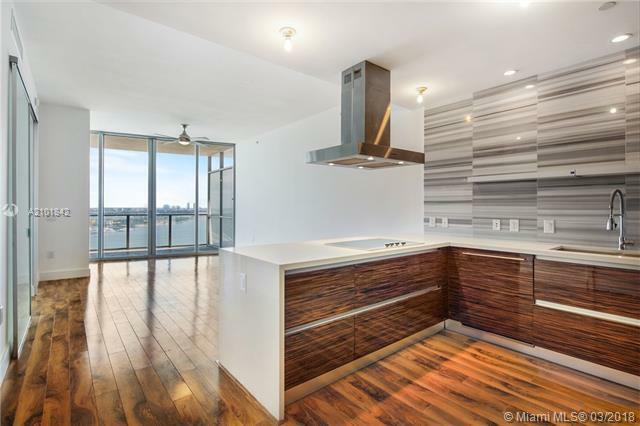 Sophistication has been redefined in the creatively conceived Marquis, a high-mark in luxury condominium residences. 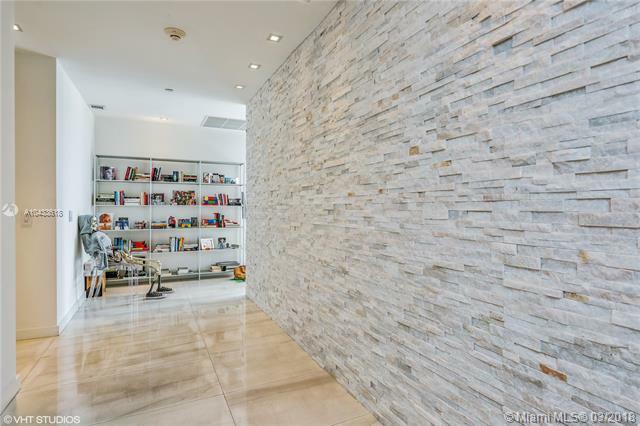 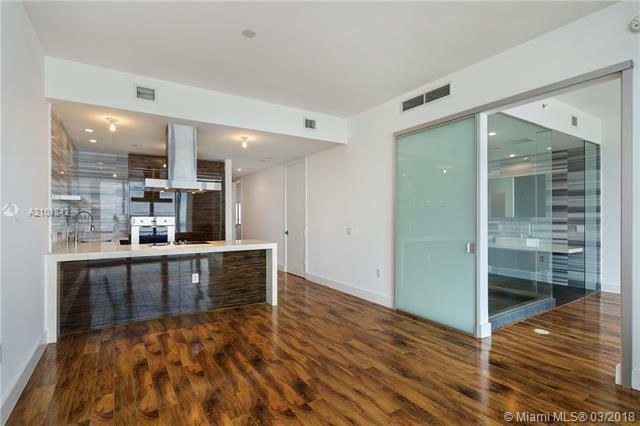 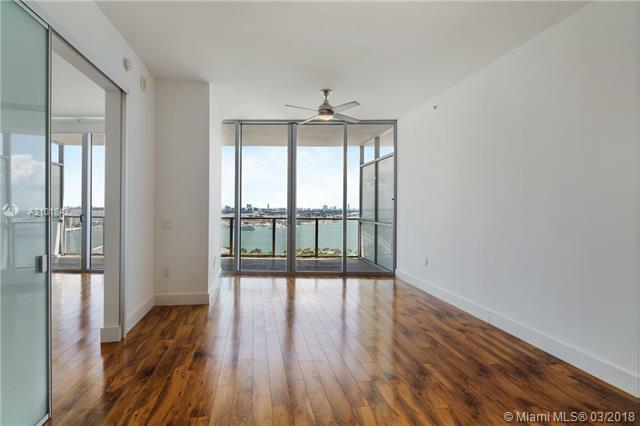 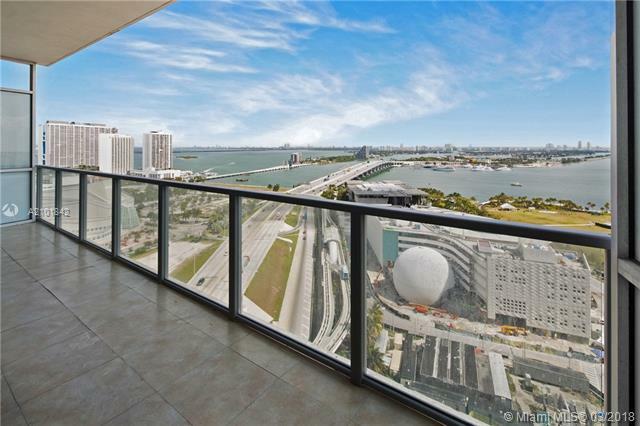 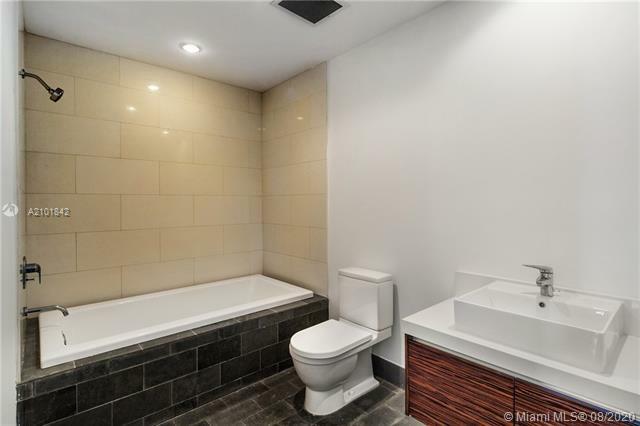 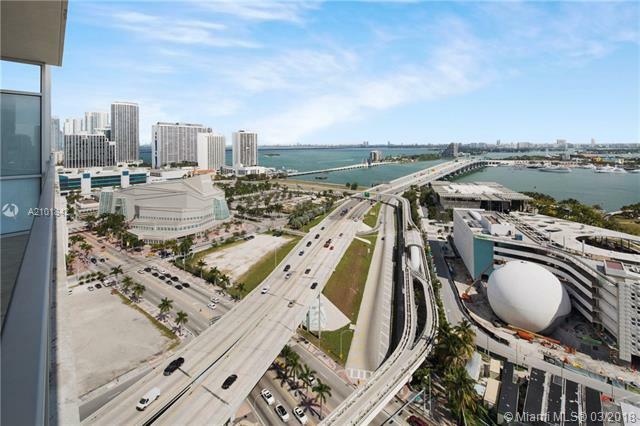 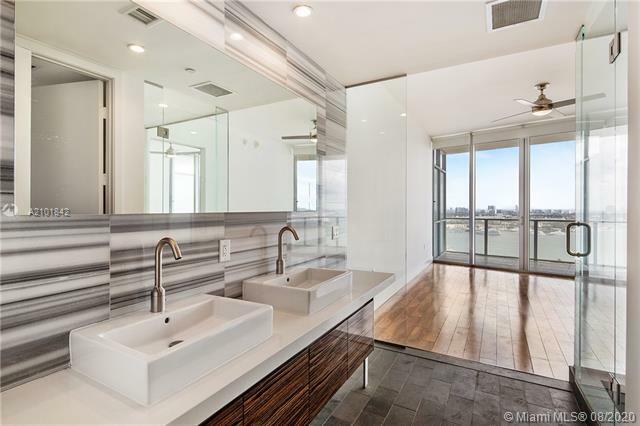 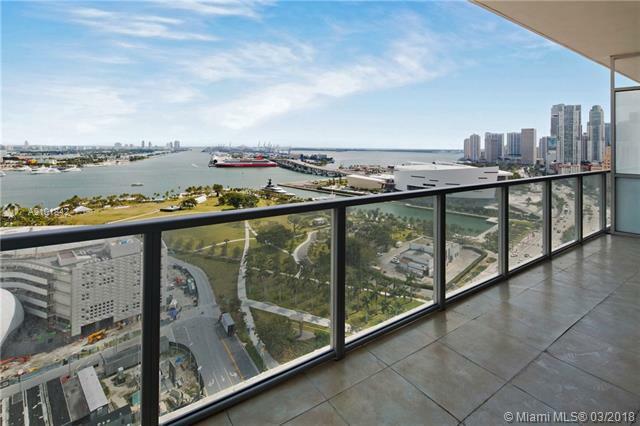 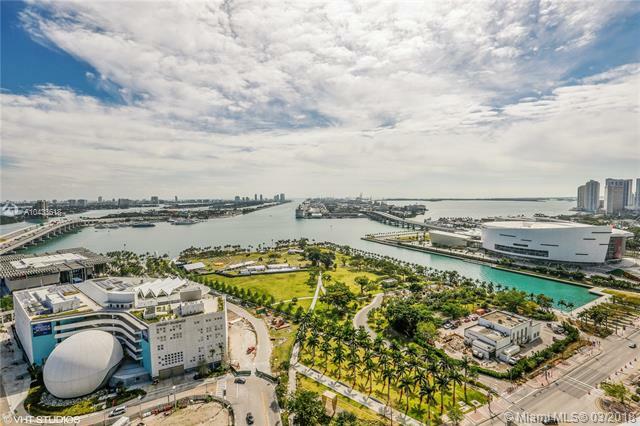 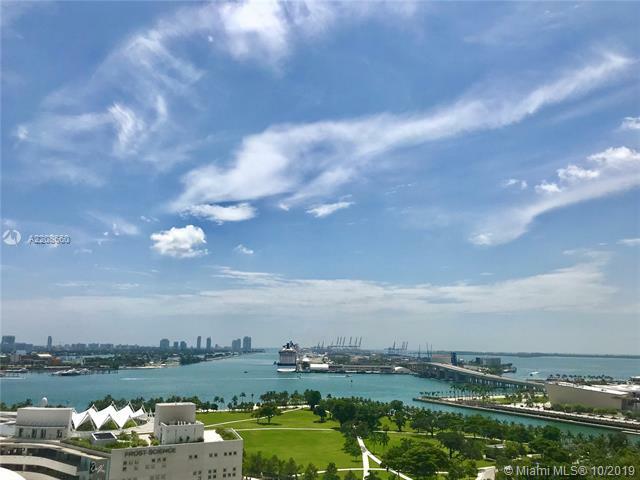 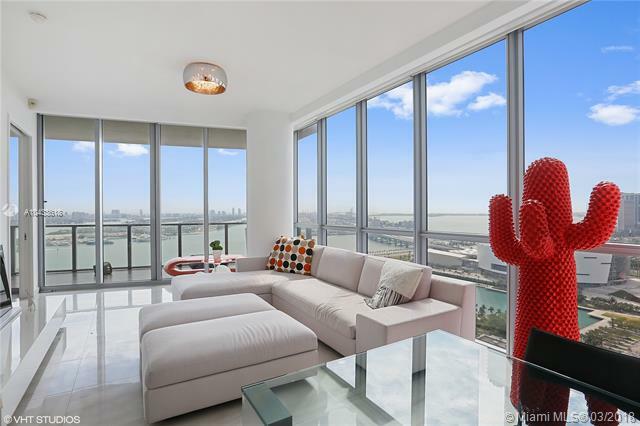 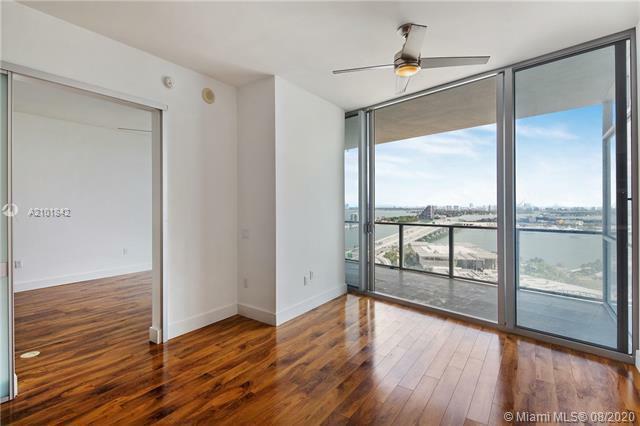 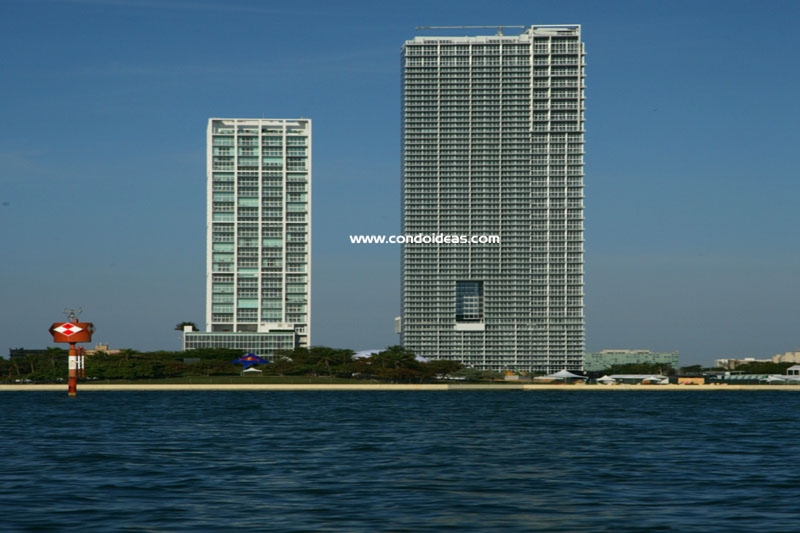 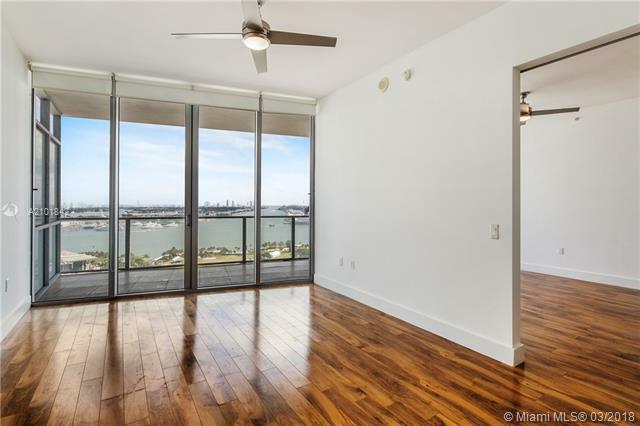 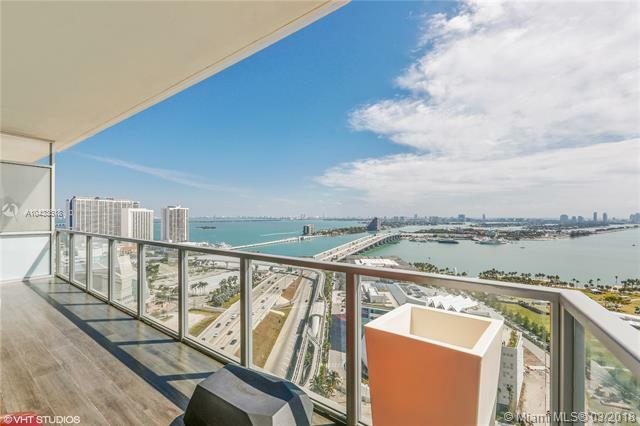 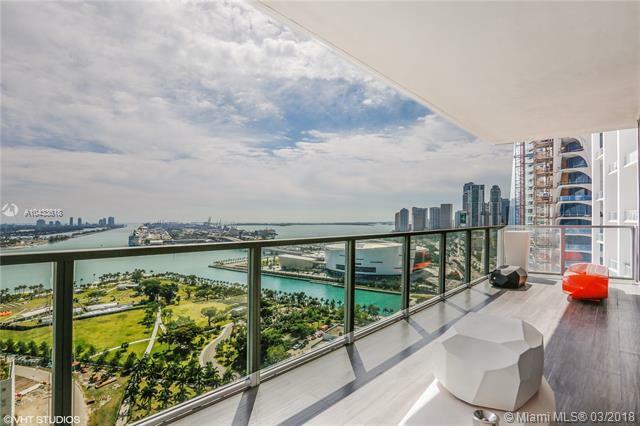 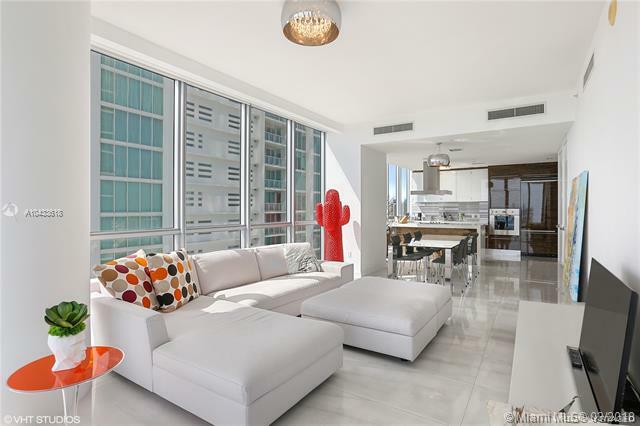 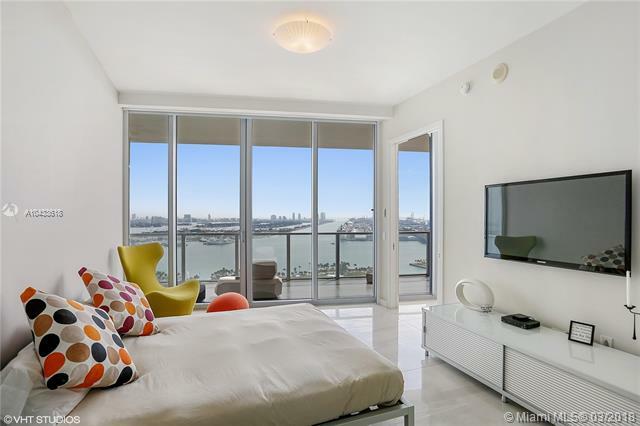 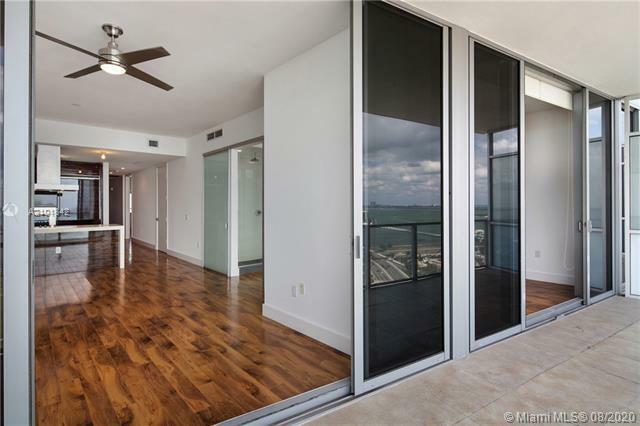 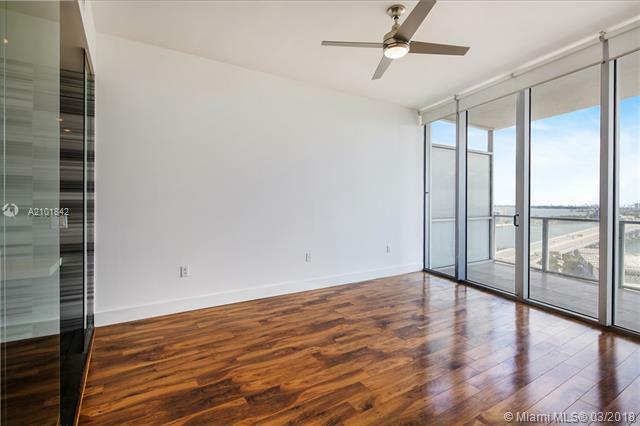 In the downtown neighborhood and on the Miami river, you should also check out the One Miami condo.